Photographers need plug-ins. But not just plug-ins for their photography equipment and lighting. They also need WordPress plugins. 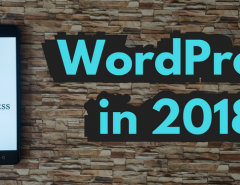 WordPress is one of the most popular sites today for blogging and creating business websites. Photographers need tools that will allow their work to be displayed in the best way possible while illustrating their best work in places that it will get the most views and engagement. If you’re not a photographer, but you are in a field that requires you to showcase photography such as media companies, children’s book publishers, or even just a company with relevant images to show, we can help. 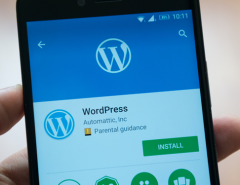 We’ve rounded up 15 of the best WordPress plugins for photographers in this post. So, whether you are a professional photographer looking to get more views on your content or you just want to use photography to promote your brand on Instagram and other sites, you’ll want to check these out! 1. Envira Gallery – Envira lets you create mobile-friendly image galleries that are also fully responsive with mobile devices and look equally great on all types of mobile technology. This is a big thing these days with so many of your users coming in from different platforms. Google also requires mobile-friendly content. You can also add metadata to the galleries, and that makes Envira one of the most search engine-friendly tools for WordPress available today. 2. Regenerate Thumbnails – This application plugin allows you to save your images in various sizes, and you can also add additional sizes. This is great for photographers who wish to display their work in the tradition of the real-world photographers where customers are used to seeing various sizes of “proofs” before purchasing. 3. Image Widget – Image Widget allows you to add an image widget to your WordPress site by a simple drag-and-drop process. Select an image from your gallery or upload a new one from your computer using this handy plugin. You can also add multiple image widgets in a sidebar if you wish. 4. Imsanity – Imsanity allows you to lower the image resolution of very large images so that they are more manageable. This saves you time and bandwidth and increases the speed of your website for viewers. 5. WordPress SEO by Yoast – WordPress SEO by Yoast helps photographers by allowing you to optimize your pages and enables you to use open graph meta data. Open Graph is used by Facebook and other social sites to allow you to display your pages properly when shared by others. It also helps you with optimization by increasing your traffic to your images via smart SEO engineering features. 6. Pinterest Pin It Button for Images – Pinterest users, will want to have this plugin and photographers will need it in their arsenal of tools. Pin It allows you to easily add an image or photo from your site to a Pinterest board with a backlink to your site. This increases traffic to your photography site while also allowing you to utilize Pinterest for your photography business. 7. Click to Tweet – Click to Tweet increases social engagement on Twitter by allowing users to “click to tweet” any of your images that they find on your photography site. 8. Simply Instagram – Simply Instagram lets you connect your WordPress site to your Instagram profile with ease and share photos, add recent upload streams, and show featured photos. It’s easy to add the simple short code to your website and also allows you to post a sidebar widget. 9. WordPress Tagger – WordPress Tagger lets you sort and categorize your images and photos in a certain order, helping you sort out your pictures in a way that is convenient for you. Your users can easily find select photos that they want to see using certain search terms and you can find them easier too to show customers. WordPress Tagger helps photographers make things easier when sorting and selecting photos. 10. Easy Watermark – If you need to watermark your photos to protect them from misuse, try Easy Watermark. This plugin allows you to quickly add a watermark to your valuable photos and protect your work. You can also use it to watermark previously uploaded images. 11. WP-Invoice – WP-Invoice allows you to invoice your photography customers within the WordPress platform without the need for external software programs. The program guides you through the process and makes it easy to include your invoicing right within WordPress’s platform for billing your photography clients. 12. 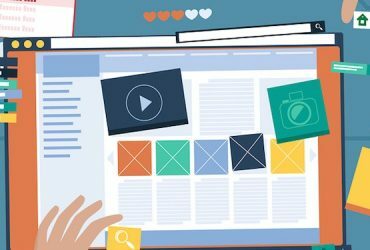 Post Thumbnail Editor – This plugin lets you crop and save thumbnail images in any way you want, allowing you to have much more creative freedom with your image editing within the WordPress platform, without having to go offline to use an external editor for your thumbnails. Keeping everything is one place increases efficiency with your photography business and helps you stay organized too. 13. Storyform – Storyform adds a unique story-telling function to your photos. This provides a way to enhance your images on your WordPress site and increases the tendency for audience retention and engagement on your photography site. Use it to tell a whole story or just use it to describe the location where the pictures were taken. 14. Soliloquy – The Soliloquy WP theme allows you to add an image slider to your photos on your photography site and comes with lots of features such as dynamic sliders, video sliders, animations, and importing abilities. You can even upload your photos that are already on Instagram and other photography platform applications to add to your growing photo collection. 15. Wordfence Security – Wordfence Security gives you protection from third party intruders and offers you a higher level of defense against theft. It analyzes your WordPress site and tells you if you have been recently hacked by someone scanning your source code or server. Then you can report this to authorities and take action against these acts. Having the right tools is a major part of the process when it comes to professional photography. Whether you need tools to house your priceless photography work, want to increase your security, or showcase your work in a different way, we hope these tools will help you do that. 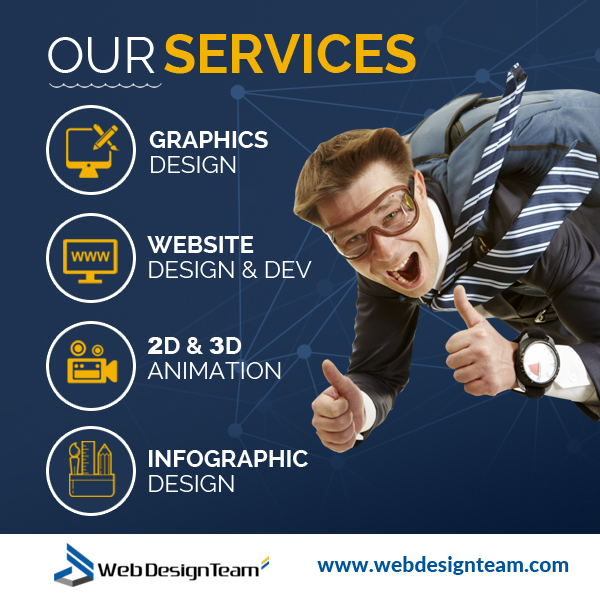 When it comes to professional web design, you need a professional team of experts like WebDesignTeam.com. We take every business’s needs into account and design the most custom-made website for their company. Whether you are a photographer wanting to showcase your work or any other type of business, we can help. 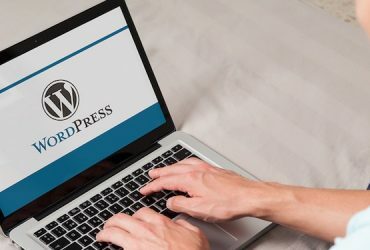 WordPress is great for a quick website. 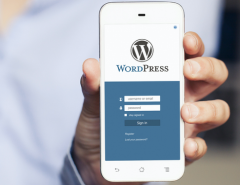 But if you want a company that can incorporate WordPress while also tweaking the WordPress themes and format to make it shine, we’re the ones to call. Check out our site and see what we can do and let us know how we can help. View our portfolio by clicking on the portfolio link at the top of our navigation bar. 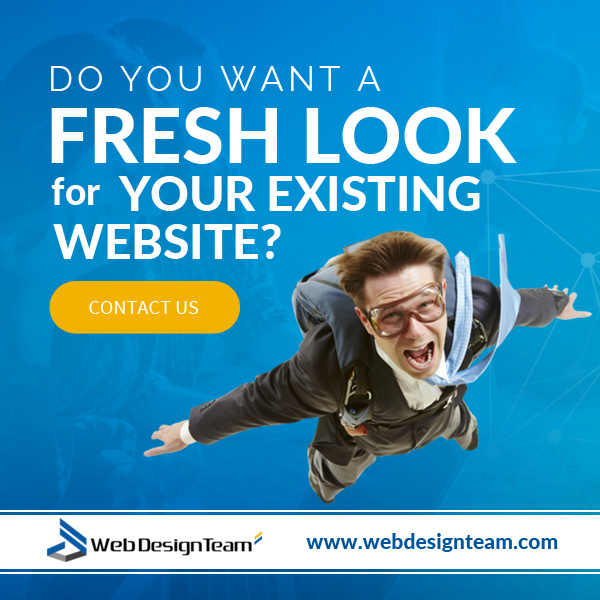 You’ll see why people prefer us to most any other type of web design method, including a do-it-yourself approach. We want to make your photography business (or any business) stand out in the crowd. Contact us for more information on how we can help you take your WordPress photography site to new levels or display your photos on your business site in the best way.